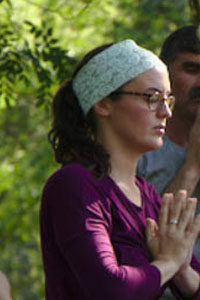 Molly Nixon is a 2015 graduate of the Hridaya Teacher Training Course. She and her partner Kyle are dedicated to serving the Heart by supporting refugees in crisis. 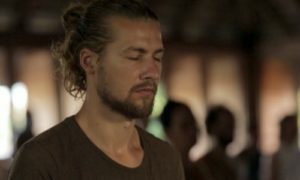 She has shared a post on our blog exploring the dance between global awareness and inner peace.